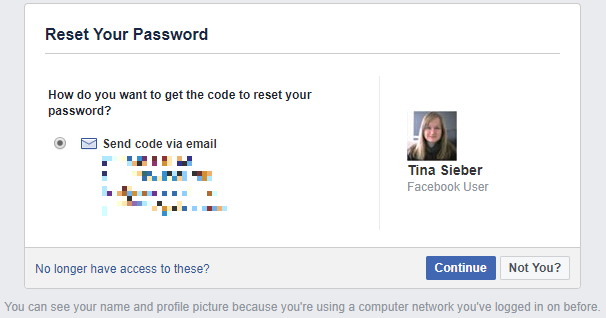 Having your Facebook account hacked is a nightmare. 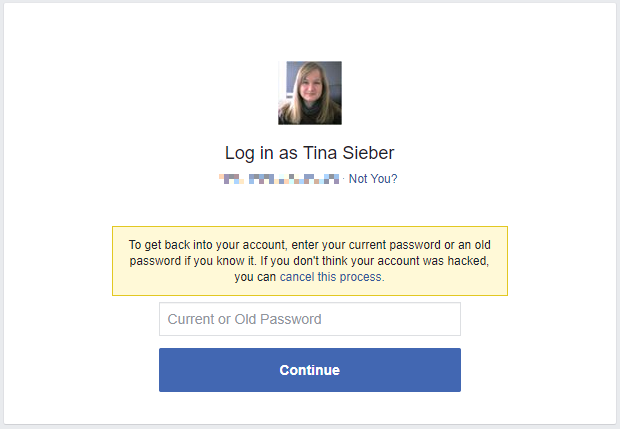 A stranger now has access to all your personal information and could harass your friends and followers. 2. 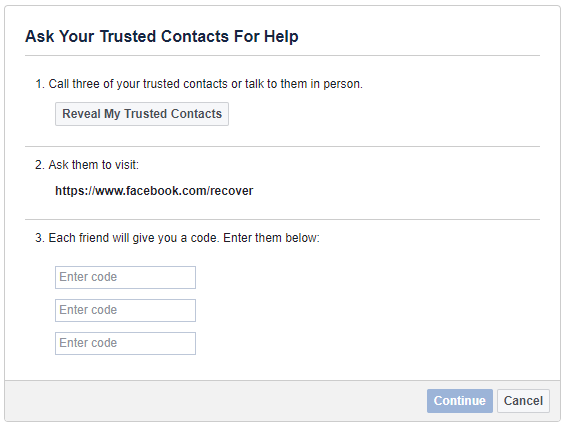 Have You Tried the Default Account Recovery Options Yet?